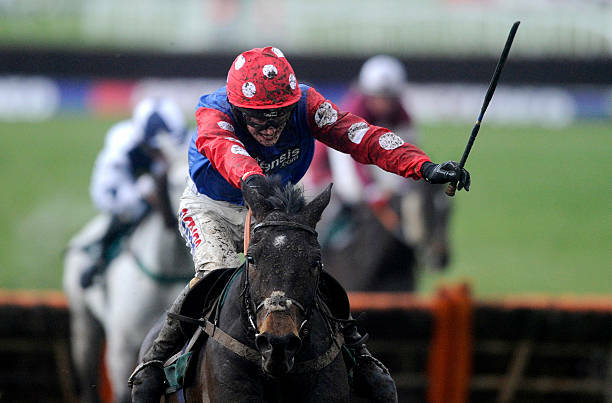 The Martin Pipe hurdle race is an ungraded race run on the final day of the Cheltenham Festival every year. It is a race that lines up horses of age four years or more to compete over a distance of 4,124 metres at the new course of the Festival’s Cheltenham venue. It is a unique race in that only conditional jockeys are allowed to ride the competing horses. These are jockeys who must fulfil certain age and win conditions. They are required to be national Hunt Racing apprentices, under the age of 26 and not have won more than 75 rule races. The condition side-lines most of the pro jockeys but also gives a chance for jockeys of their future to showcase their ability at the highest level. had retired a few years earlier. Handicap balancing applies to balance the race out. In the nine editions of the race up to 2017, no single horse or jockey had managed to win the race more than once. The race has, however, attracted some big names in the horseracing circles. Paul Nicholls, Willie Mullins, and Nicky Henderson are some of the notable trainers that have had their horses competing in the Martin Pipe. leave them in the hands of inexperienced jockeys.